We know you are busy and time is money! So we created this quick video to highlight our control features. 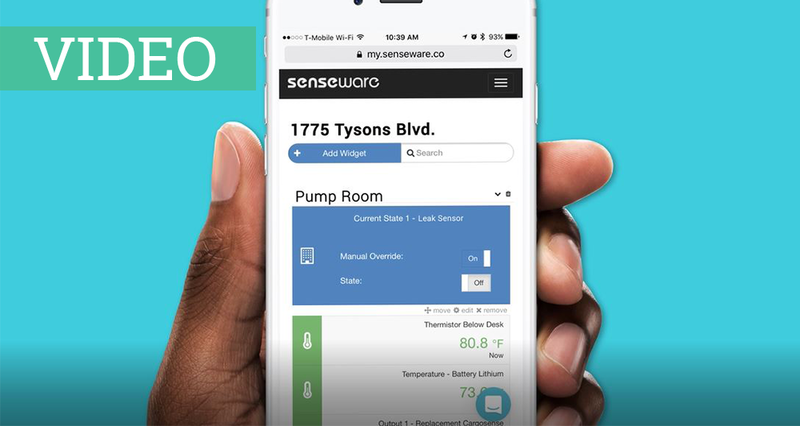 Check out this 30 second video to learn how you can control systems in your building.